What Makes Car Wash in Dubai so Important? Dubai is a place with frequent sandstorms and extremely high temperatures. This can have great impact on the appearance of your vehicle. After one sandstorm, your car will look like it has not been washed for days. Even the most high-end model will be easily affected by the accumulated dirt and debris. Washing the vehicle to restore it to its original condition will take a lot of time and energy. And it will take a lot of effort to make it look like it has been professionally cleaned. 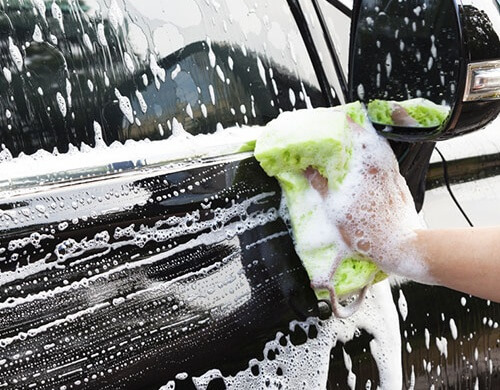 Hence, it is important to make regular visits to a Dubai car wash service that believes in meticulous cleaning to make your vehicle look like it just came out of the showroom. Why is Orange Auto a good choice when it comes to Car Wash? Orange Auto is a Dubai Car Cleaning Service that offers a wide range of car wash services including steam wash, manual wash and automatic wash.
Our washing process will ensure that your vehicle is thoroughly cleaned with the best quality 3M products and equipment in a short time. 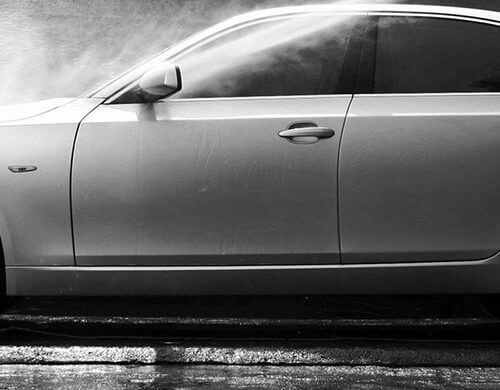 The washing process will totally transform the appearance of your vehicle. When you take your car into Orange Auto for a car wash, you and your vehicle benefit from a better, cleaner, more Eco-friendly wash. In addition to car wash services, Orange Auto is one of the few garages in Dubai that offers other services including 3M Tinting Dubai, 3M Detailing, 3M Paint protection, battery check and replacement, tire services and oil change.